Do you have these agonies when you’re shaving? 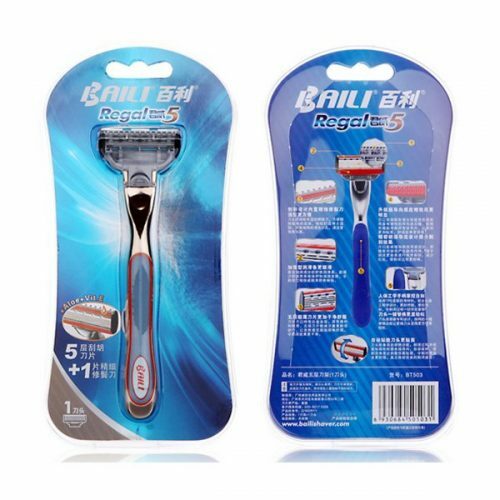 You might need to change your old razor and consider our BAILI Regal shaving 5 razor !! 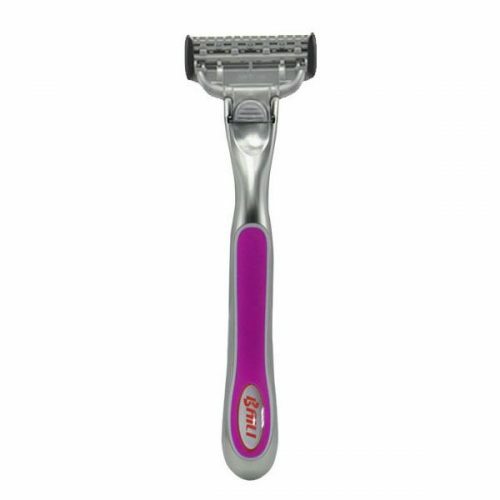 Click here to view more color options! 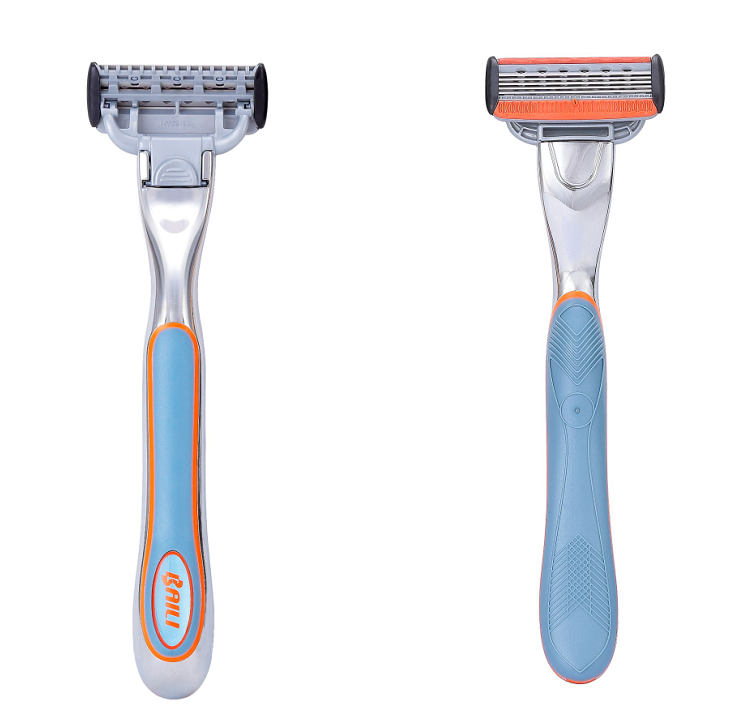 Progressive five blade delivers a quick but clean & comfortable shaving . 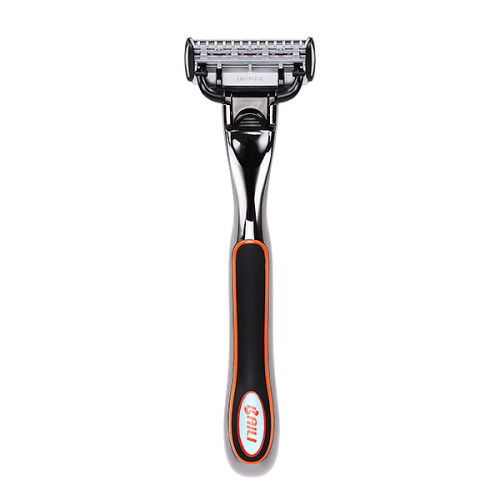 Trimmer blade on the back for hard-to-shave area like sideburns and under nose. 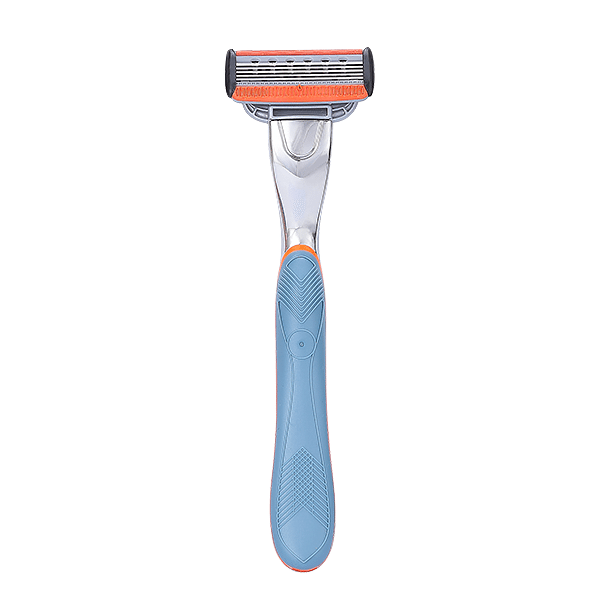 Aloe Vera, Vitamin E lubrication strip reduce skin sensitivity and deliver a smooth gliding. Extra thinnest stainless steel blade with platinum coated features sharp and durable effect. 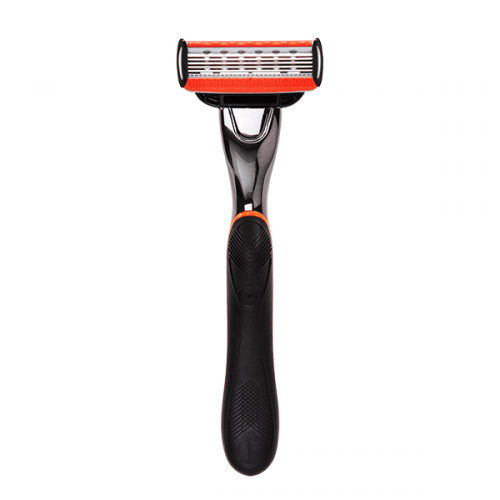 Soft rubber guard bar with comb help to straighten out the beard and reduce the tugging and pulling. 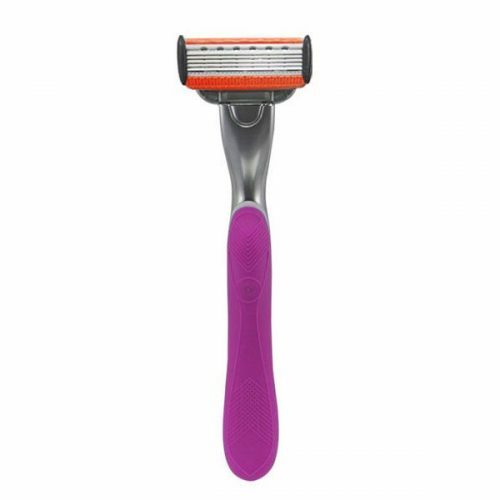 Weighted handle combines a metal alloy with a soft TPE rubber grip that fits better in your hand.